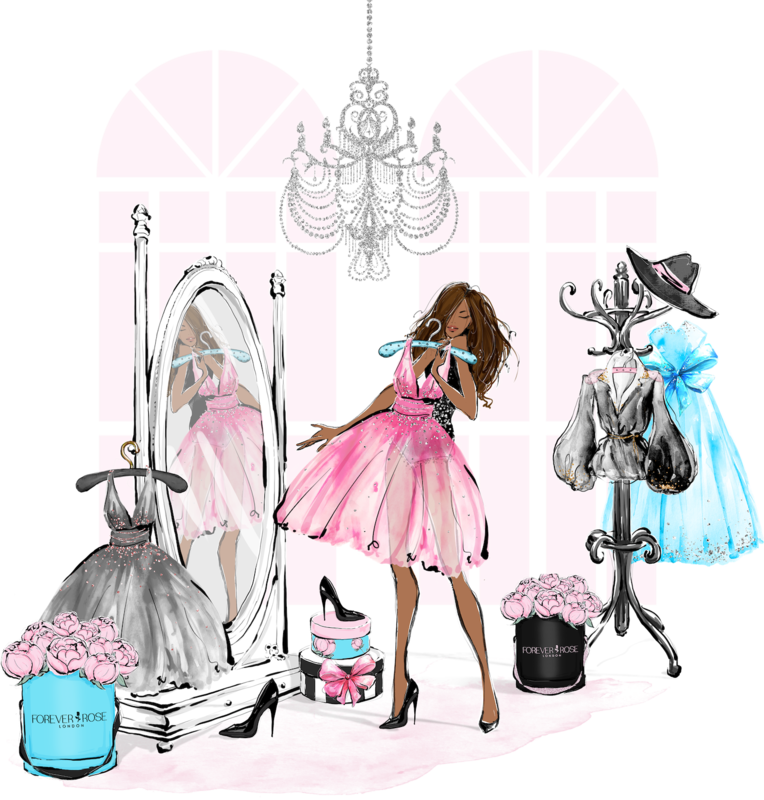 As a Personal Stylist my passion is to help women discover their professional and authentic selves. So that they can then show up for their business with confidence. I have spent a large part of my life struggling with confidence and a lack of self-esteem. 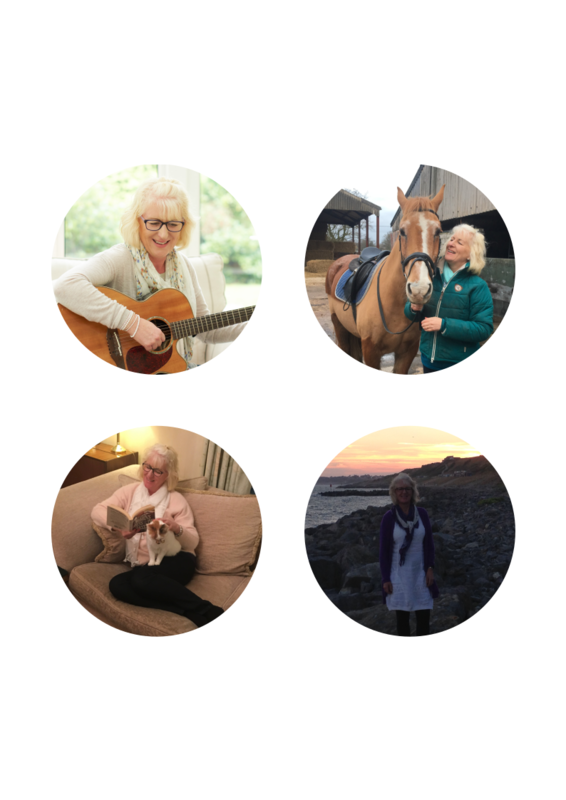 But I’ve have found that finding my true self and getting my image to reflect that has made a massive difference to how I feel, I now love to help others do the same. I have always been interested in fashion and image. The first outfit I made for myself was when I was 11…yes I did actually sew an outfit together from a flat piece of fabric! It was an A-line skirt and matching waistcoat. My Mum very patiently helped me, showing me each stage of the process…it was very cute! From then on I was hooked. I made loads of my own clothes for myself through my school years. Then when I was in my late teens I started designing and making clothes for my friends as well. I really wanted to do Fashion Design at college when I left school to continue my passion. But my parents thought it was too risky a career choice, so I went to London to train as a nurse instead. I spent more time in Liberty’s fabrics department and at various fashion events than I ever did on the wards! My world went from black to full colour! Fast forward a few years. Having married and had babies, I sadly went into a very serious depression. I felt completely awful, hated myself, hated the way I looked and had zero self-esteem or self-confidence. It took me a long time to climb out of the depression and I did have help from various counsellors. But the thing that made the biggest difference was taking myself off to see a Personal Stylist. I literally felt like my whole world, which had felt very black, suddenly became full of colour! She showed me the colours and styles of clothes that suited me best. As I slowly began to incorporate her suggestions into my wardrobe, I started wearing a lot more colour. The result of this was that my confidence slowly grew and I started to come out of the awful depression. I turned my passion for fashion into a business and became a dressmaker. Over the next few years I made so many outfits for so many people and really enjoyed it. It was a special honour when I was trusted to make outfits for weddings, which I specialised in for a while. I loved seeing the confidence boost my clients enjoyed when they knew they looked good. So I also trained in Beauty Therapy. Now I had a new way to give women a boost in energy and self-esteem. But I’d never forgotten the transformation my Personal Stylist had brought about in me. It was a dreadful time when I felt so low I didn’t want to go out of the front door. The fear that people were looking at me and judging me was huge. But the Personal Stylist helped me to go out in public with my head held high knowing I looked good. 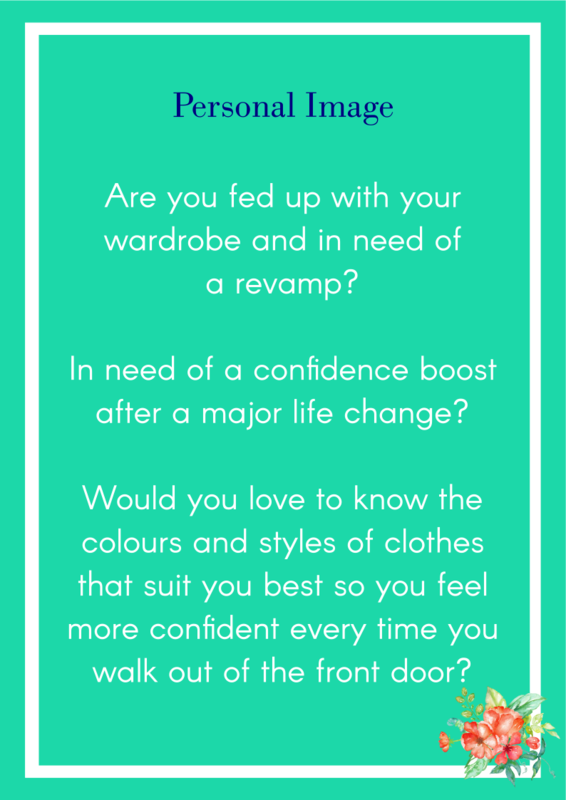 The experience of working with a Personal Stylist had had such a massive effect on my self-esteem and confidence. So I knew that I wanted to help other people experience the same change in their confidence. I then trained to be a Personal Stylist myself in 2010. Since then, I have absolutely loved helping women ever since to improve their image and through that, their confidence. Working with female entrepreneurs and career women now is an absolute joy! I love to help them create an image that reflects themselves, their brand and their business. Too many women keep the fantastic things they have to offer to themselves. I want to help every woman gain the confidence to get out there. The world needs what we have to offer! There are lots of things you can do to grow your business. It could be stepping onto a stage, getting in front of a camera, showing-up on a call, or appearing in-person. Whatever it is you need to do, I can help you do it with confidence. It’s time to show the world all the gifts and skills you have to offer. 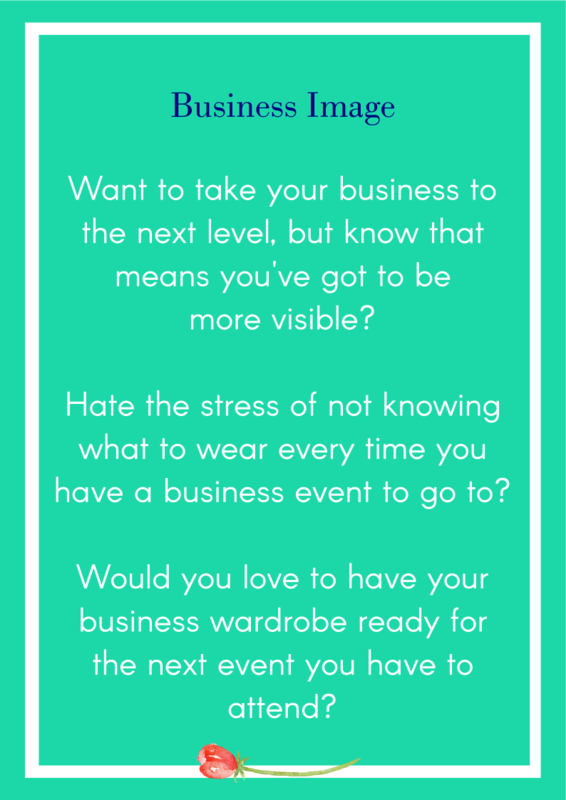 I now work with clients, helping them to build a wardrobe that will take them to any event they need to dress for. So together we create their personal or business, dream wardrobe. With over 20 years in the industry I know I can help you gain the confidence you need. Let me help you stop hiding, get out there and let the world see what you have to offer! To get you started on the right track I have a free download for you. 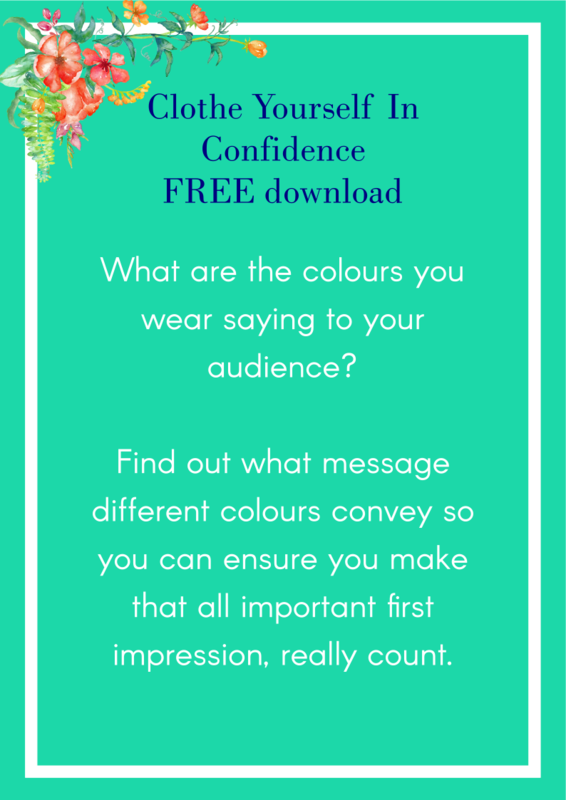 This free guide will help you to know what colours you can wear to give the right message to your audience. 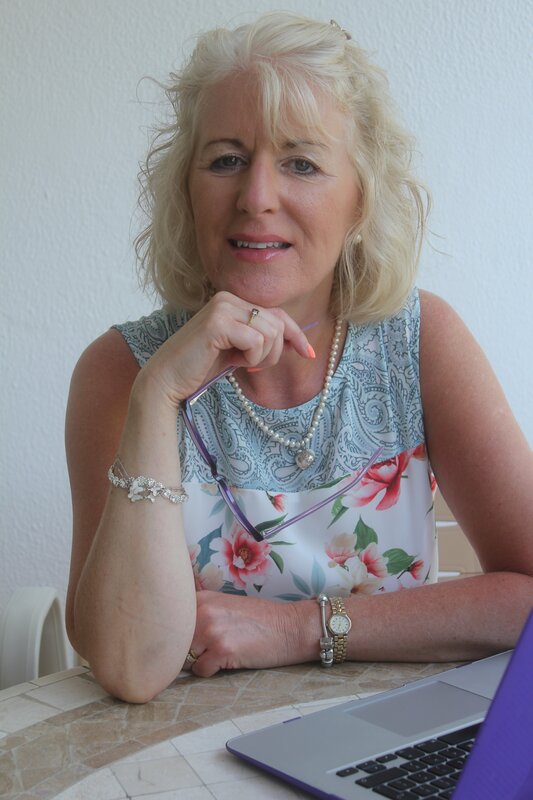 Tracy is a qualified Personal Stylist with a Diploma in Advanced Colour Analysis and also Diploma in Female Style. This also covers Wardrobe Consultations and Personal Shopping. Tracy has more than 20 years experience in the Fashion Industry. She has also designed and made garments from swimwear to bridal wear. Tracy is qualified at level 2 and 3 in Beauty Therapy and Massage. She is also a Skin Care Specialist and Make-Up Artist with the International Institute for Anti-Ageing. 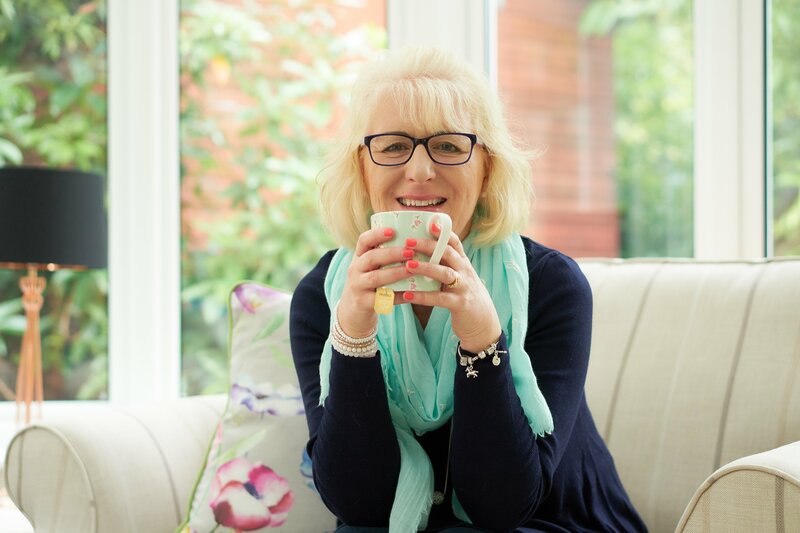 Tracy is passionate about helping Female Entrepreneurs and ambitious career women. Her mission is to help them show up as the most polished, professional and authentic version of themselves. If you’re still with me, here’s some fun stuff about me! I’m 55…actually that’s not much fun! I’m married to Graham and we have 3 children: James 33, Emma 26 and Louise 24 and one grandchild Payton who is 7 and the joy of my life! Music is one of my passions and I play the guitar and piano, not at the same time though! In quiet moments, you’ll often find me singing and play at home on my own. I love horses and ride 3-4 times a week. My family mean the world to me and my favourite pastime is being with them. Watching them grow into beautiful independent adults has been the greatest joy of my life. It’s so lovely to see them go off to fulfill their own dreams. My favourite way to chill out is watching movies, preferably with a glass of Prosseco in hand! We have 3 cats, but they are more my husbands joy than mine…I prefer bigger animals, like horses! Reading and the outdoors are two things I love and if the two can be combined I am a happy bunny! By the sea is my happy place and I absolutely adore it. The only time I can actually sit and do nothing is when I’m by the sea.